It’s more than a lifestyle. It’s a soul style. 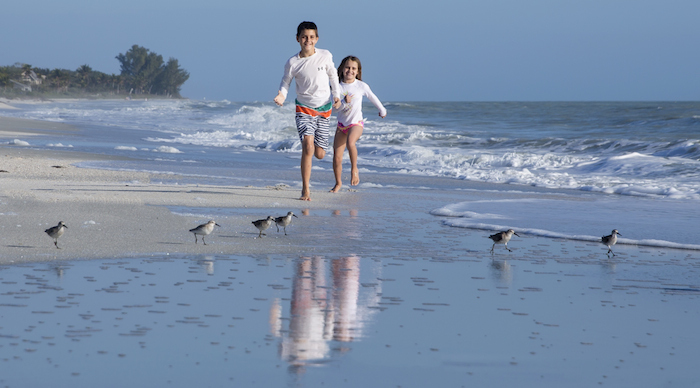 COASTE is Sanibel, Captiva and Southwest Florida’s first digital multi-media channel for lifestyle, personality, recreation, travel, dining, realty, retail, luxury, arts and events. For more information, to advertise, or to contribute, contact us here. Thank you. All content and materials herein and delivered via alternate media under the trademark COASTE is protected under United States copyright laws and is copyright 2016-2017 COASTE LLC. No content or images may be used without the expressed written permission of COASTE LLC and/or its creative partners including Milissa Sprecher Photography and John Scoular Films.